Ever wondered just what 'Lockshen Pudding' (the delicacy featured on the Peddlers 'Birthday' album) is? Well check out the 'Birthday' page on the discography and follow the link for the recipe. As Elvis once sang "Get in that kitchen and rattle those pots and pans"! 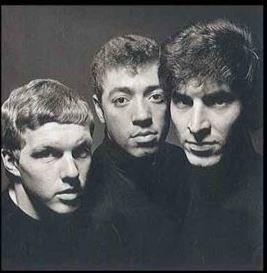 Welcome to the only website dedicated to three of the finest musicians to emerge from the 1960's. Browse through the site, read The Peddlers' story, discover their music and chat to other fans via the forum!